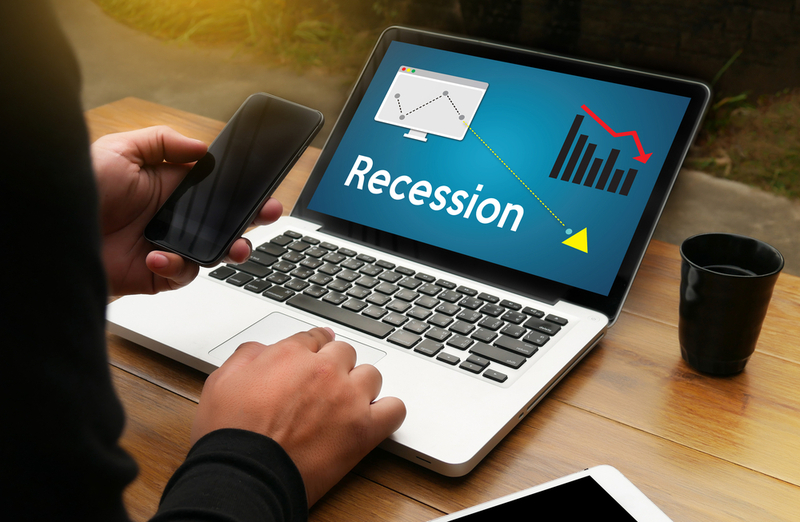 "The odds of a recession are increasing," states a report from two Fed bank presidents. In December, the Federal Reserve delivered its third interest rate hike of 2017 and maintained plans to increase rates three times this year. However, two Fed regional bank presidents — Neel Kashkari of Minneapolis and Chicago’s Charles Evans — dissented from the decision, each citing concerns about below-target inflation.